Cereal in a cookie, how have I never done this before? 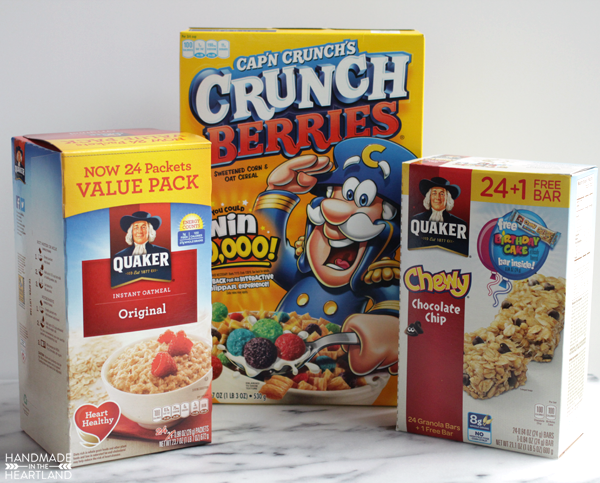 Today I’m partnering with Quaker to bring you a fun treat to put in your kids lunch box for back to school. 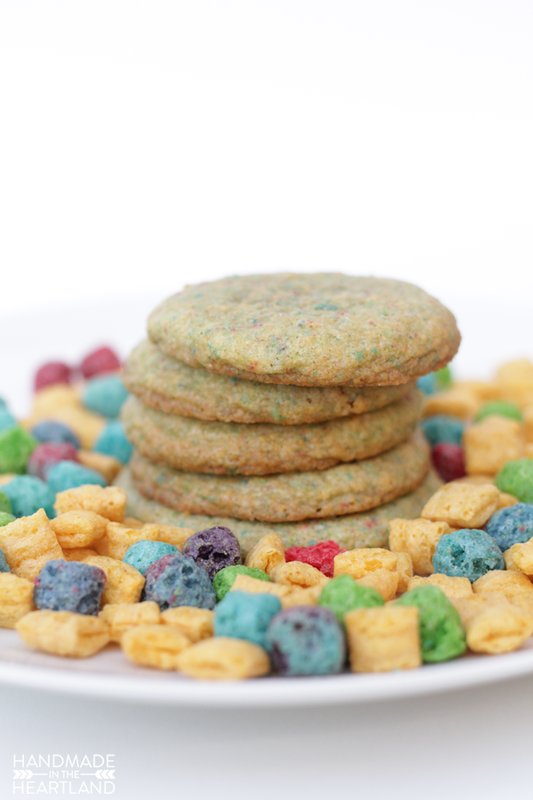 I made some Captain Crunch cookies that I think will be the perfect addition to your kid’s lunch box. Gearing up to send kids back to school is a fun time of year, one of my biggest concerns as a mom is filling them up before they leave me in the morning so I know they won’t be hungry until lunch. Quaker instant oatmeals are fast, filling and one of my go-to breakfast meals, and cereals are a favorite in our house at all times of the day! 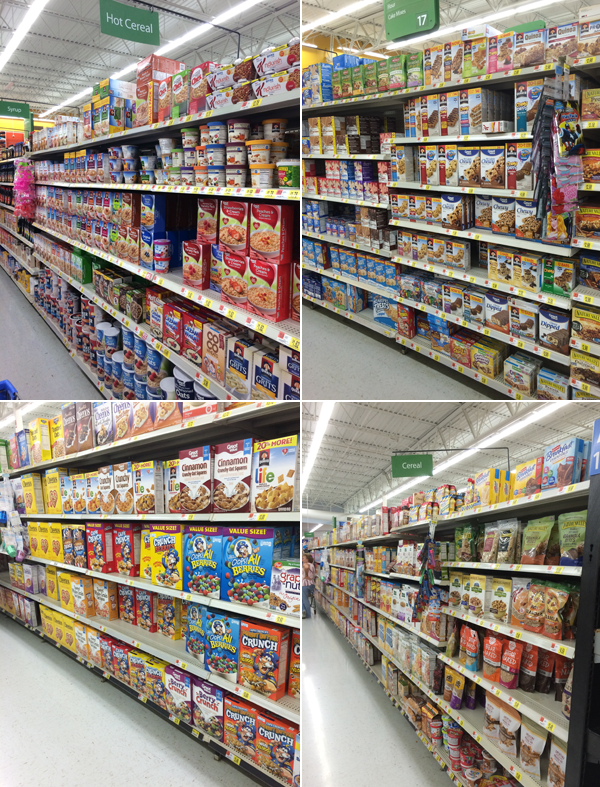 I purchased Quaker Cap’n Crunch’s Crunch Berries, Instant Oatmeal and Chewy Granola Bars at Walmart in the cereal aisle. Chewy bars are also another perfect snack to throw into the lunch box. 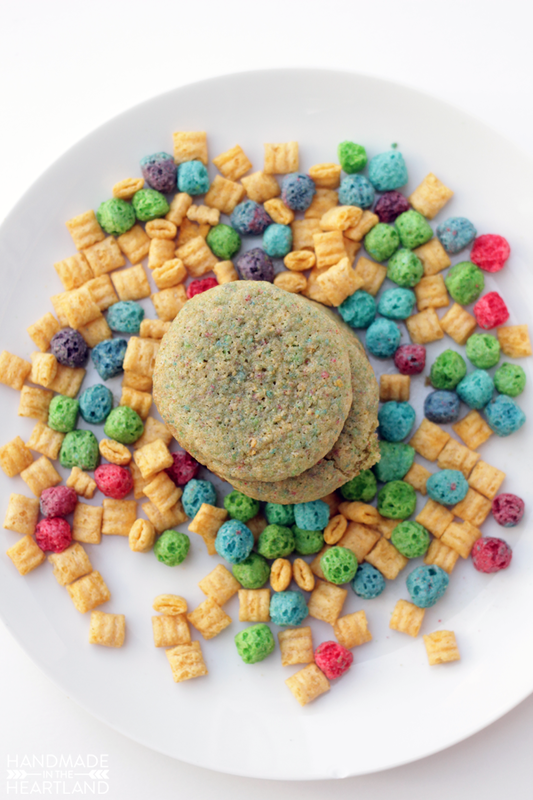 Have you ever made a cookie with cereal in it? I loved how this recipe turned out, it tastes similar to a sugar cookie with the flavor addition of a hint of crunch berries. 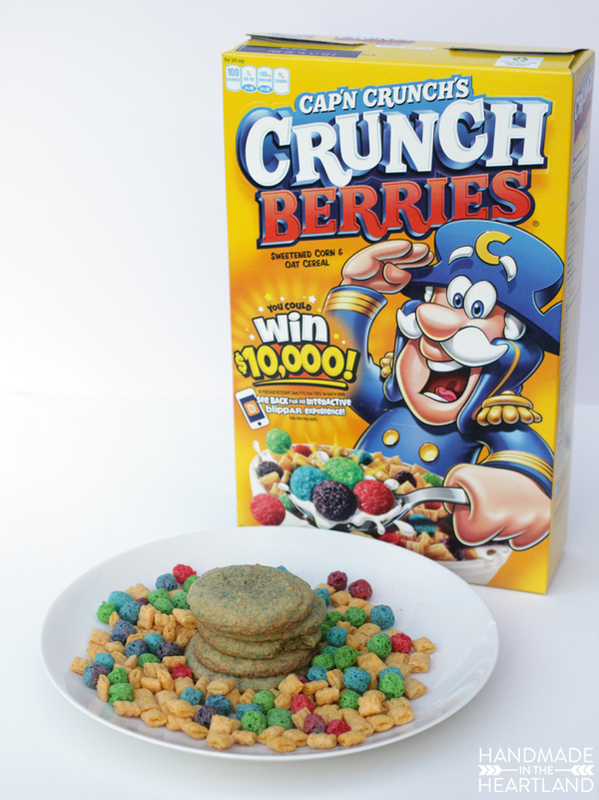 I love the colors that the cereal adds to the cookie and lets be honest, any kid is going to love their favorite cereal made into a cookie for lunch! I also like this recipe because it’s a small batch, it only makes about a dozen. Its perfect for a few days for lunch but not too much that you find yourself eating one every time you go to the kitchen! 🙂 I’d love to hear what your favorite Quaker products are and how you use them to fuel your kids for back to school season! 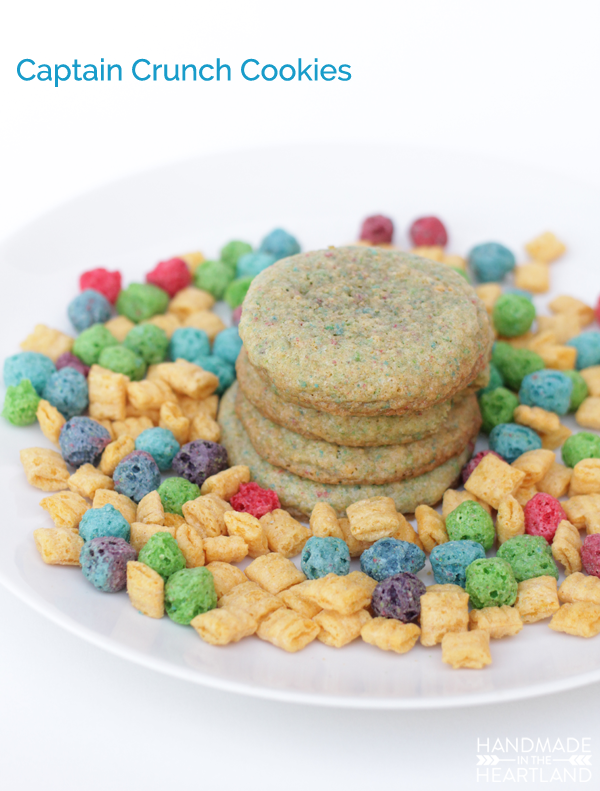 Grind the Cap’n Crunch cereal to a flour- the easiest way is in a food processor or blender. You want to have 1 cup of crumbs, so put about 2 cups of cereal into the processor. Preheat the oven to 350. Beat the butter and sugar until light and fluffy. Add the vanilla and egg, mix to combine. Add the soda, salt & flour and mix until well incorporated. Mix in the ground cereal. Form the dough into 1″ balls and place on a prepared baking sheet. Bake for 8-10 minutes. Let cool and enjoy!